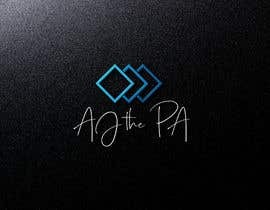 It is a personal assistant company. 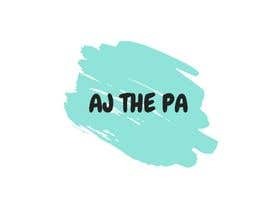 Just one guy. 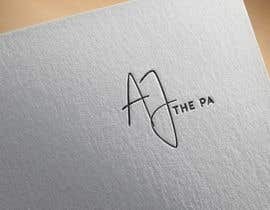 Should be fun and modern. 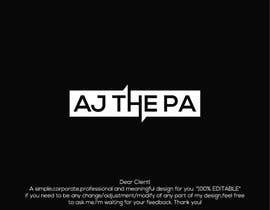 Does not need any icon just nice text. 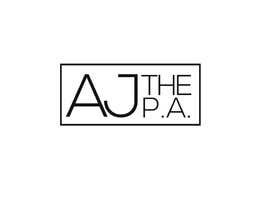 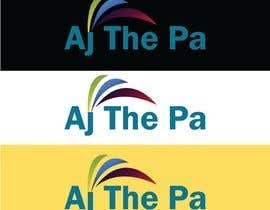 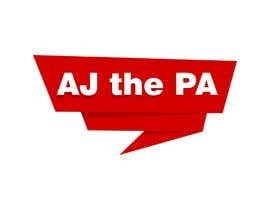 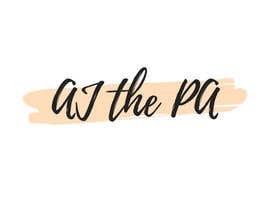 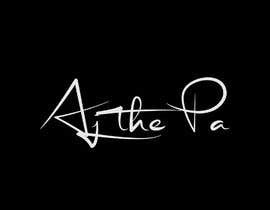 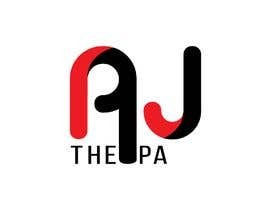 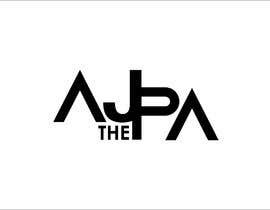 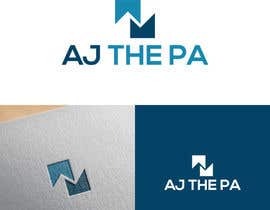 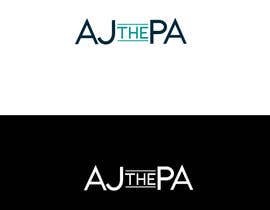 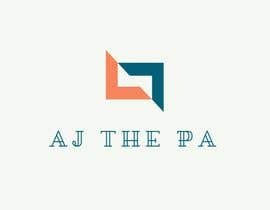 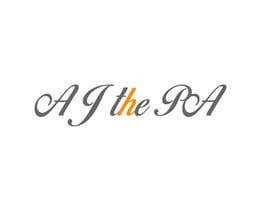 Company Name : AJ the PA?